You are here: Home » House Cleaning Blog » Don’t Feel Like Cleaning? We’ve Got You Covered! Now that summertime’s in full swing, we understand that you’re busy entertaining guests, keeping busy with activities for you and the kids, and even going on vacation. That’s why Busy Bee Cleaning Company is here when you need us. 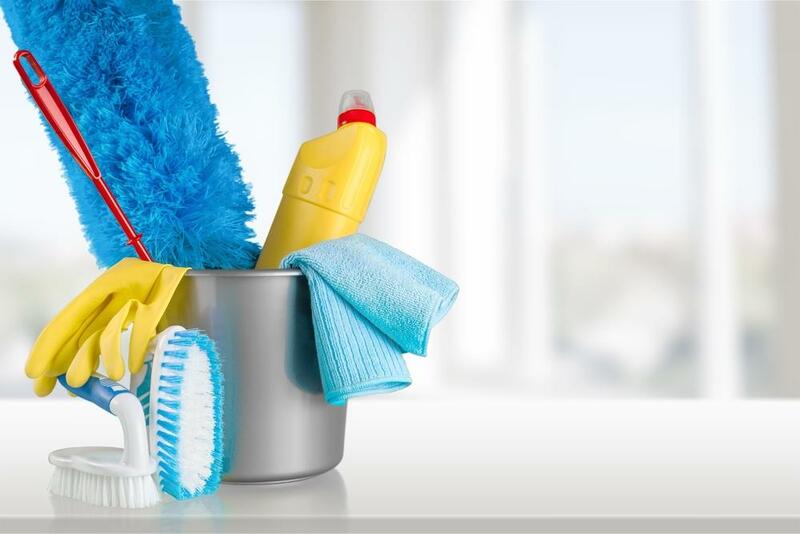 We know how hard it can be to juggle a bustling schedule along with chores and other responsibilities, which is why we provide our expert residential cleaning services to Wayne, PA, and the surrounding areas. We all know that summer is the season of parties and get-togethers. Hosting a memorable social gathering at your home can be fun and rewarding, but providing food, drinks, and engaging activities for a group can also be quite stressful. And the last thing you’ll want to do at the end of a party is begin the tedious and tiresome process of cleaning up the aftermath. Leave cleaning the kitchen and other areas to us, and you can spend more time mingling with your guests and seeing them off rather than worrying about straightening up. Even though you may typically clean on your own, sometimes you’re simply too tired, busy, or both to effectively get your house as clean as you’d like it to be. At Busy Bee Cleaning Company, we know that you deserve a break. We’re dedicated to giving you the peace of mind you get with a spotless home. Let us take the burden off your shoulders with a residential cleaning in Wayne, PA.
As we all know, summer is also vacation season for many of us. Organizing your schedules, transportation, and other the other hassles that accompany traveling with family, friends, and loved ones can be stressful and time-consuming. Throughout all this hustle and bustle, it’s easy to neglect keeping your home as tidy as usual. But don’t underestimate the serenity you get from coming back to a freshly-cleaned house. We can get your home spick-and-span, so your vacation can end in tranquility, instead of housework. And for a more meticulous cleaning, we also offer our deep cleaning services, which include more extensive work, like polishing granite countertops, hand-washing woodwork, and even reaching light fixtures, all to keep your home thoroughly clean and looking great. To request an estimate for our expert cleaning services, call us at 610-624-1650 or fill out this online form.